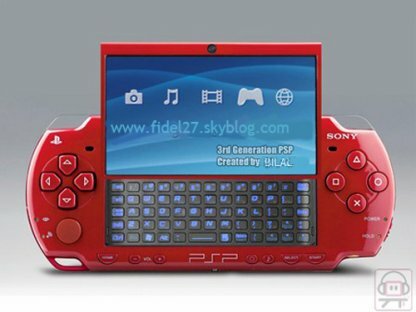 hey i have a sidekick phone and my brother has a psp!!! i WANT THIS SO BADD! !